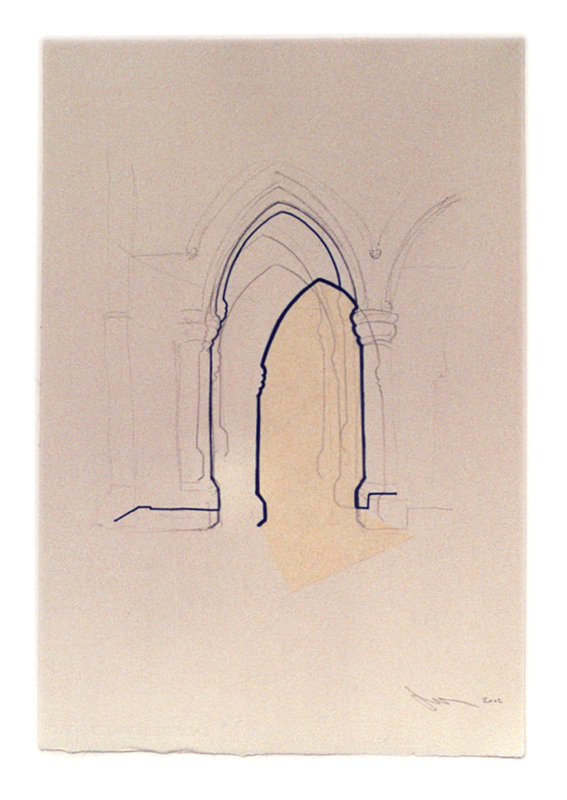 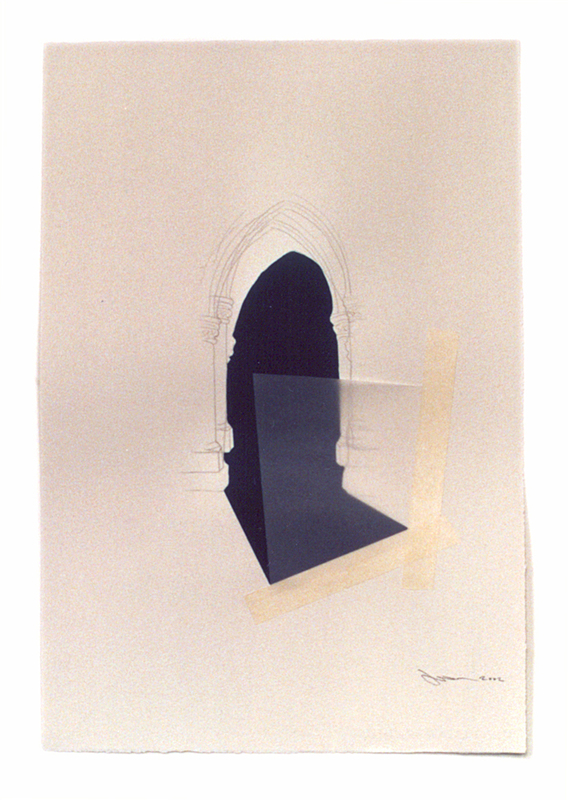 Installation with digitally manipulated C type prints and drawings. 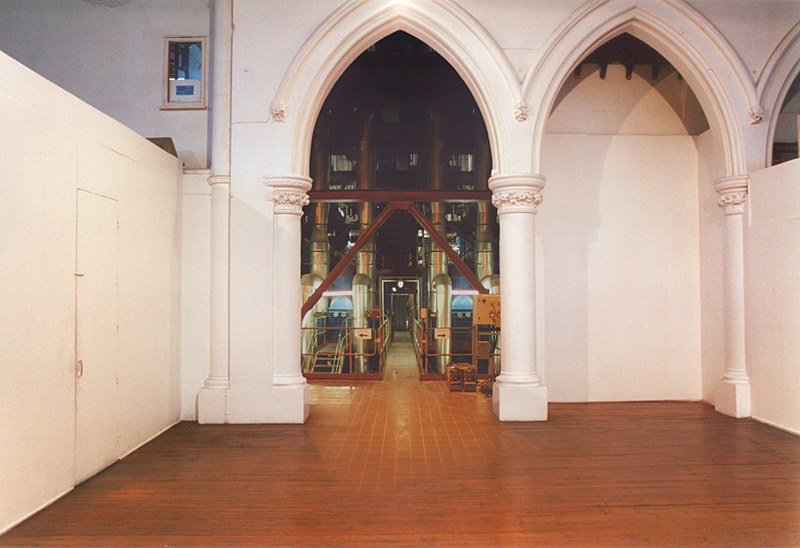 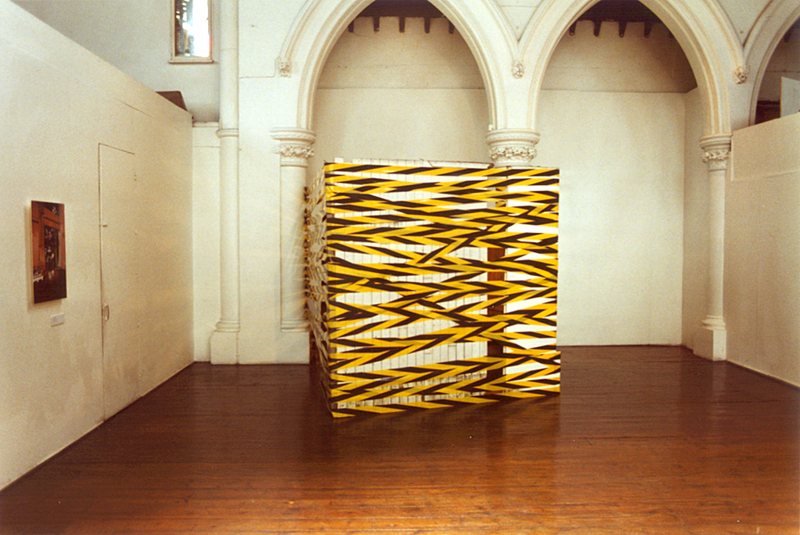 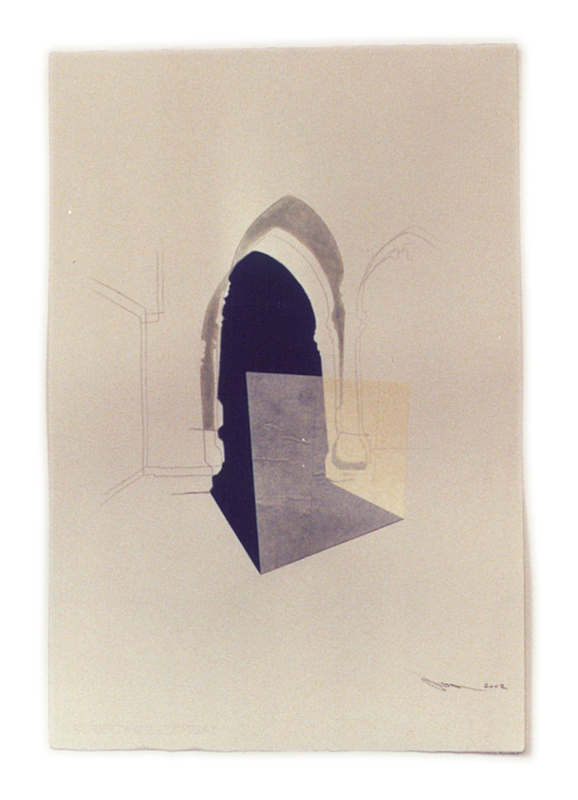 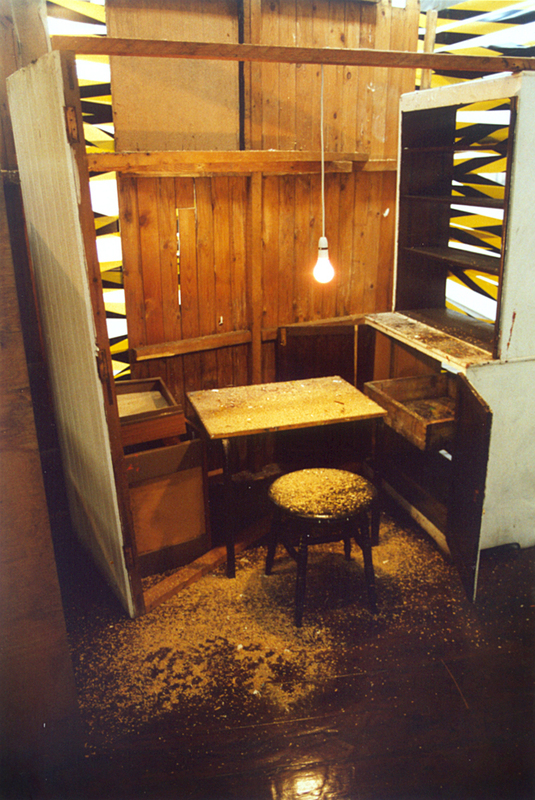 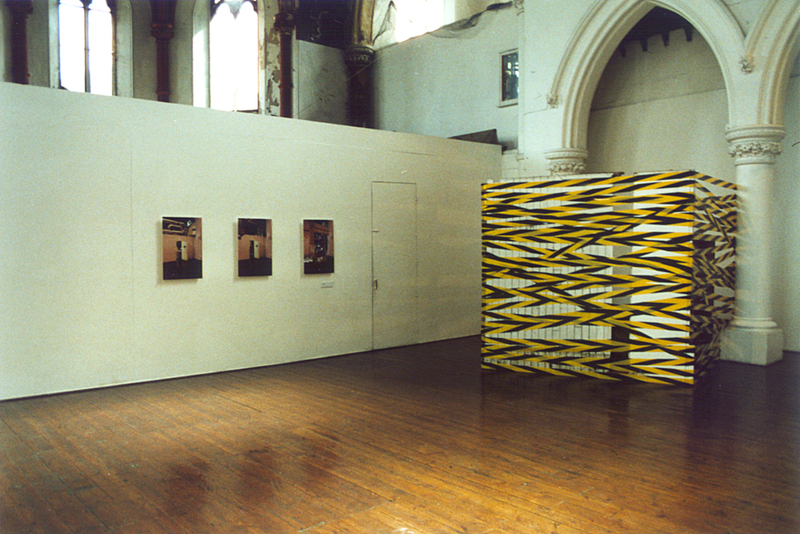 Exhibited at the Islington Arts Factory, London. 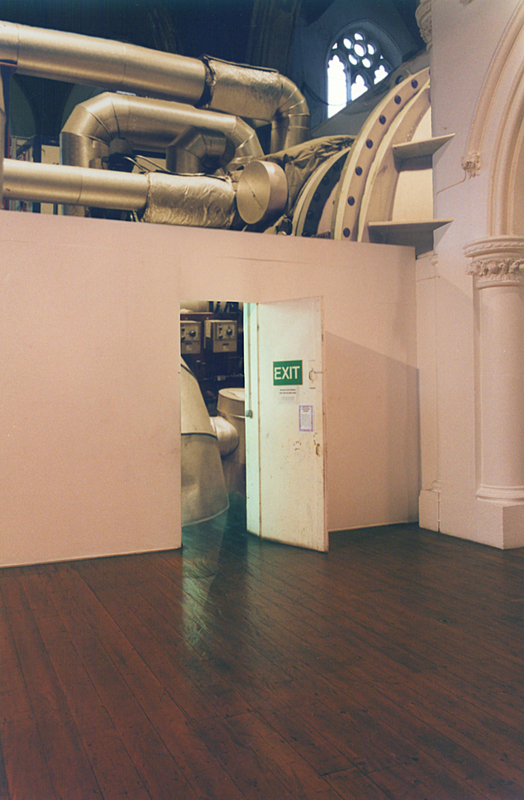 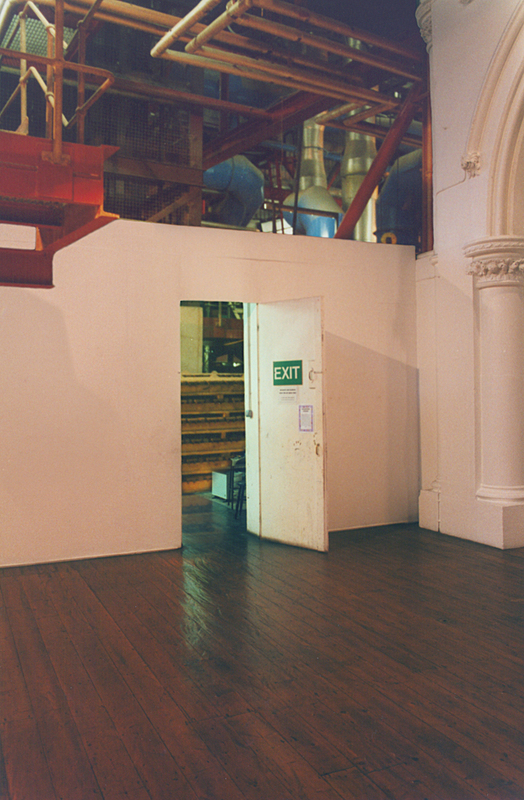 The Islington Arts Factory was the setting for this singularity work. 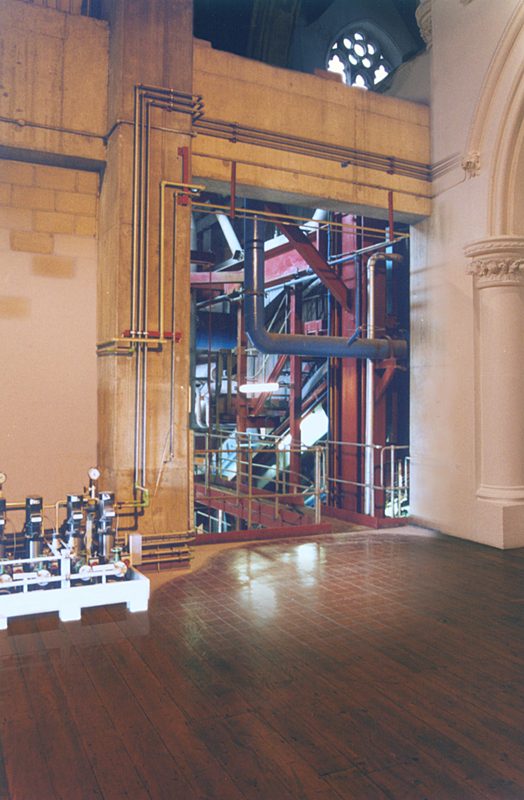 The alternate views are provided by a power station.